The Broncos have signed former Buccaneers defensive tackle Clinton McDonald, Field Yates of ESPN.com tweets. It’s a two-year deal worth $7MM, according to Mike Klis of 9News (on Twitter). 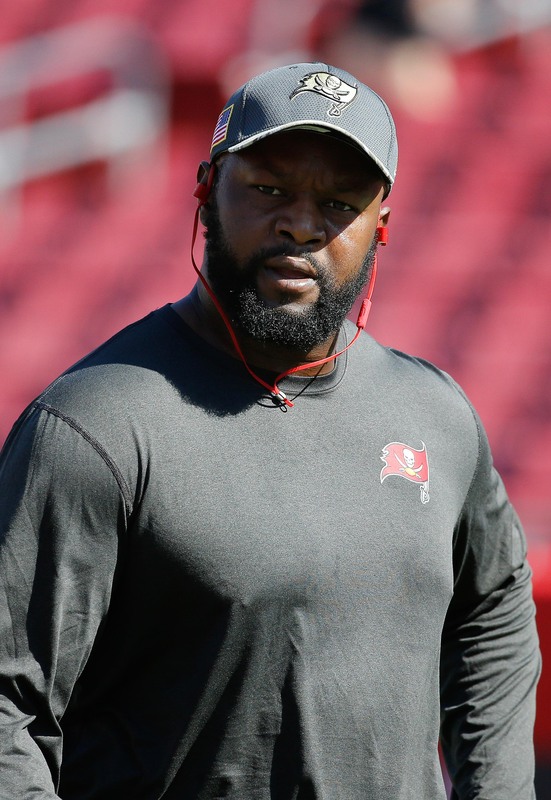 McDonald has spent the past four seasons as a rotational lineman with Tampa Bay. McDonald met with the Raiders late last week, but left Oakland without a deal. Instead, he’ll be joining up with their divisional rivals. McDonald, 31 split time with Chris Baker in 2017 and recorded five sacks with 18 tackles. The sack total is impressive, though the advanced analytics at Pro Football Focus were not high on him. The Broncos will start Domata Peko in the middle with Zach Kerr and Kyle Peko in support. DeShawn Williams, who signed a futures deal with the club in January, will fight to make the final cut, but his path to the 53-man roster just got a lot tougher.